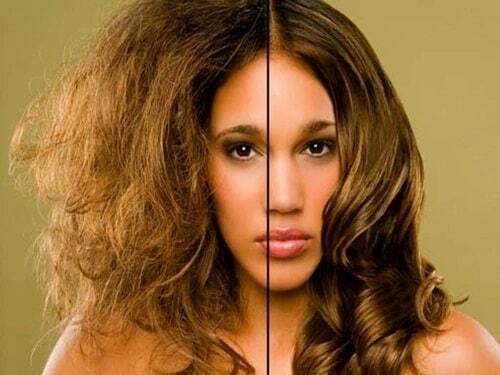 Whatever may be your hair type, every one dreams of smooth, manageable and frizz free hair. Plain, wavy, curly or coily hair, every hair structure needs different treatment and therefore different product. One product may work best for someone and may be too greasy for someone else. Therefore one needs to identify its hair structure and type before picking any hair smoothening products. If you are looking for hair products which would transform your unruly hair silky, soft and lustrous one. 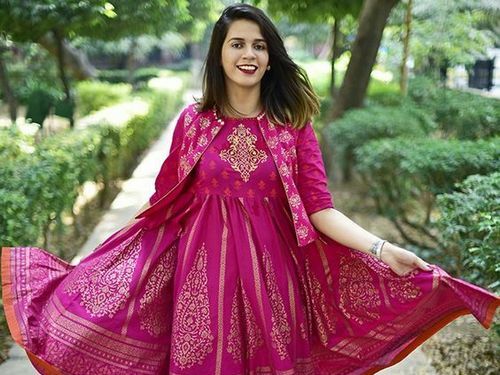 There are different kinds of products available in market like oils, masque, cream, conditioner, serum or shampoo which differ in their application, but can help you get healthy looking mane. 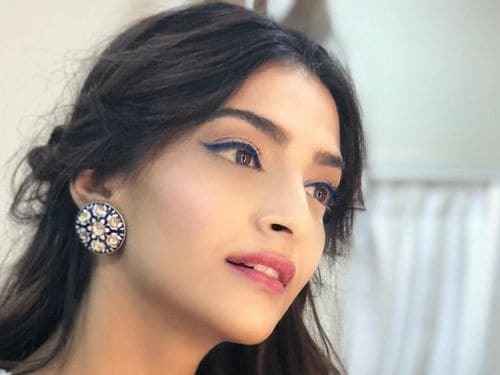 Explore ten best hair smoothening products for frizz free hair. 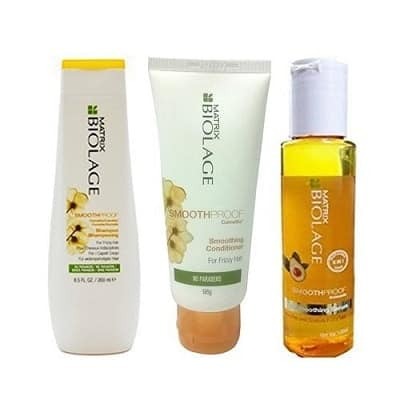 Matrix biolage is a well known hair care product known for blending natural ingredients with technology to create effective hair care product. 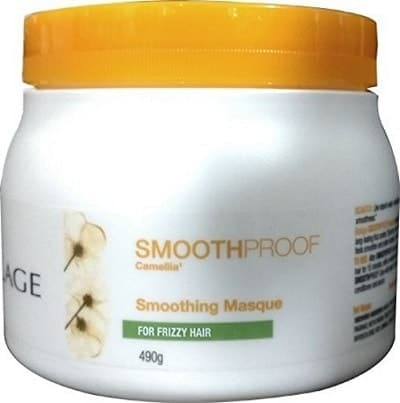 This smoothing masque is used after shampooing and has to be left for 15-20 mins. After this you can wash it off with normal water and you are to flaunt your freshly revived hair. If you have dry hair type then mix some deep nourishing serum to it for an extra dose of nourishment. Buy it here. 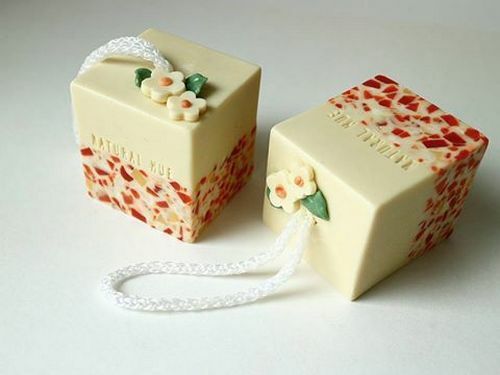 If you are a kind of person who strictly looks for natural ingredients in everything. Then you should surely give St. Botanica products a must try. Argan oil, a well known essential oil is known for its various hair and skin benefits. 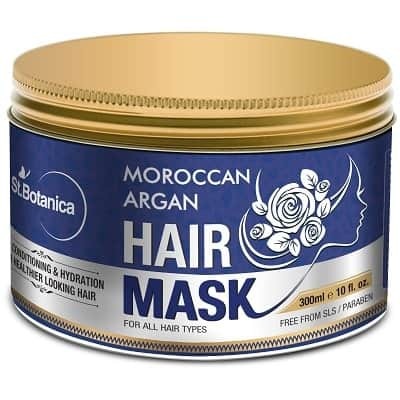 This argon hair mask from St. Botanica will make you hair healthy outside but inside as well. After cleaning you hair you need to let them dry and detangle them. Then apply the mask from root to tip and cover it with a shower cap. If possible go for a hot shower it will speed up the process. 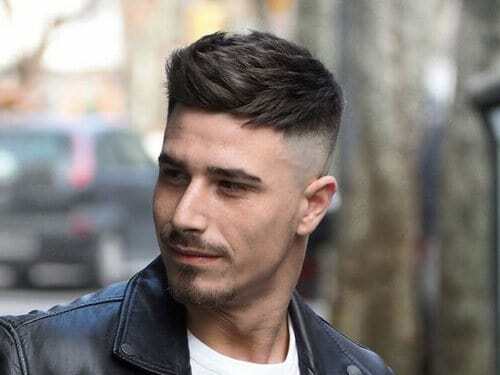 After keeping it for 20 minutes you can wash your hair with mild shampoo and cold water. Buy it here. This product is one of the best quick fix for dry and damaged hair. 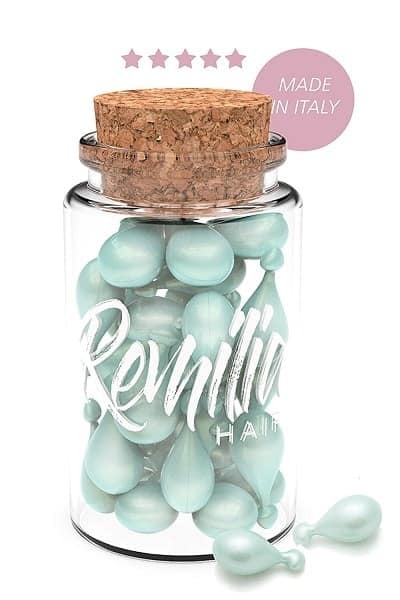 This hair serum comes in the form of small capsules which can be easily applied after washing and towel drying your hair. It is free fromm sulphates and various other harmful chemicals therefore it can also be used for nourishing chemically treated hair. For ladies who often find hard to apply right quantity of serum this capsule can be the easiest thing to use. Buy it here. Another natural product that contains argon, vegetable keratin and hemp oil. 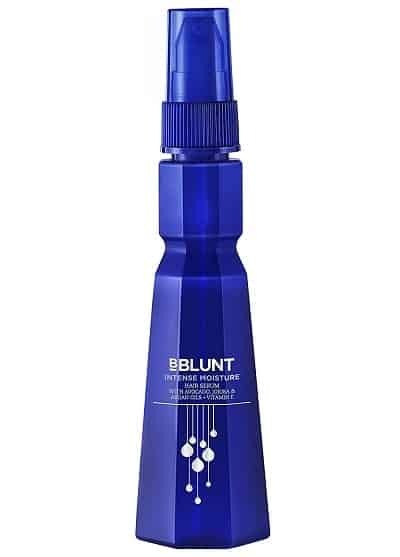 This product can help you achieve straight hair with the help of blow dryer. After washing and towel drying your hair make equal sections of it. Use 1-2 pums according to the size of your hair section and apply the oil upwards. 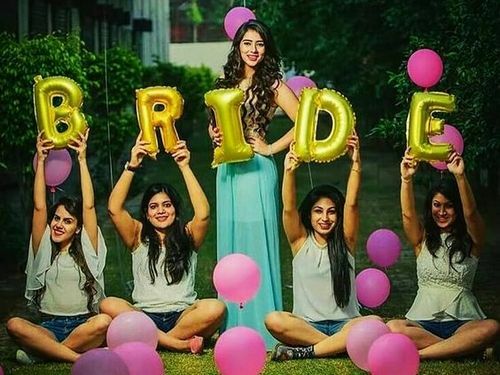 Blow dry it and you are ready with your silky straight hair. Buy it here. Another most promising brand in hair care. 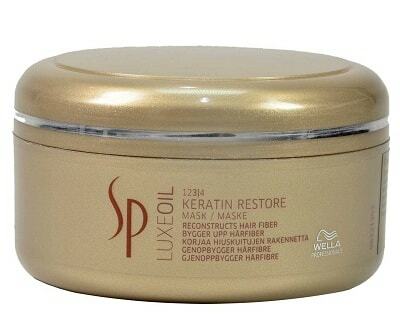 Its keratin restore mask intensly hydrates your hair strands and imparts shine to them. The only thing that may shy away you from this product is that it contains alcohol and parabens. It is also applied like other hair masks, after washing your hair apply it evenly on hair strands keeping it away from scalp areas. Buy it here. 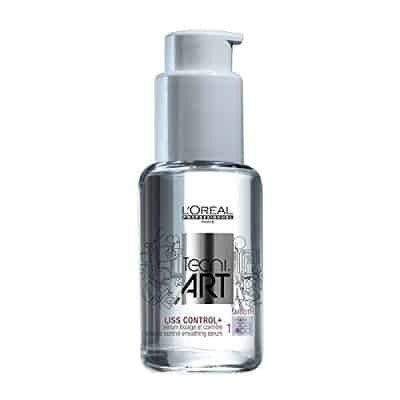 A very effective serum from loreal which dramatically reforms your hair into frizz free, shiny lustrous locks. This serum can also be used before applying heating tools to your hair. Wash your hair towel dry them and apply few drops of serum from your mid length hair to bottom. Buy it here. Infused with naturals oils and vitamin E which makes it an attractive pick. This intense moisture hair serum nourishes the hair and helps tame frizz. It makes hair more manageable and adds a healthy, attractive shine to any hair style. Its a leave in serum and is perfect to apply after washing your hair and towel drying it. Buy it here. 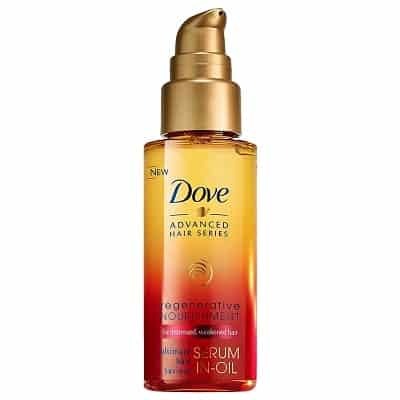 The dove regenerative serum in oil is one of the nourishing hair product from dove. The oil part repair the hair damage and serum part imparts smoothness and shine to your locks. The dove product enhances the natural curves in your hair therefore it is one of the best pick for wavy to curly hair. Buy it here. This product from Fetish is a perfect smoothening cream for curly hairs as they require some good amount of moisturization. This cream helps in defining your natural curls and makes your locks shiny. 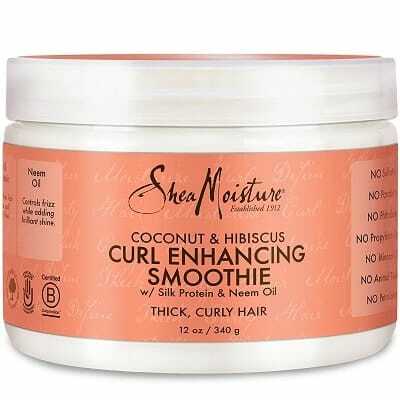 It contains natural ingredients which will also nourish your tresses. Buy it here. One can also look for some exciting combination pack like this one from matrix. 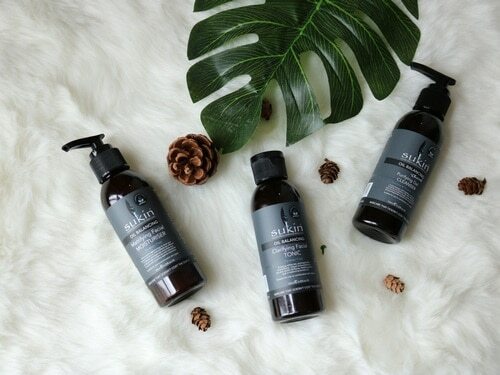 The pack contains a set of shampoo, conditioner and serum from matrix biolage which ensures the daily cleaning, conditioning and nourishing your hair in a thorough and complete manner. Buy it here. While buying these products online or from your nearby stores look for an authenticated dealer. As some vendors does not sell genuine product.